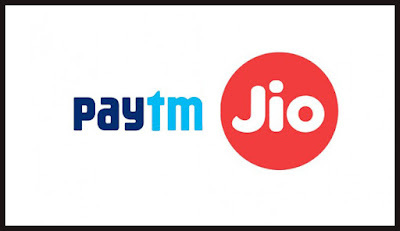 Use this paytm Promocode- PAYTMJIO to be eligible for this offer. User will Get flat Rs 10 cashback of amount equal to Rs 149. User will get flat Rs 20 cashback of amount above or equal to Rs 398. This offer is applicable only once per user and per number. Cashback will be credited within 24 hours into Paytm wallet.